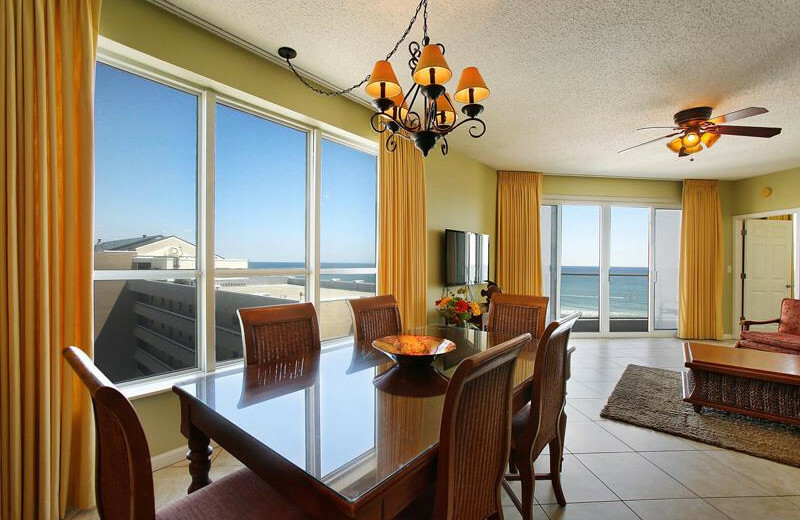 Pack Your Bags for a Luxury Beachside Vacation! 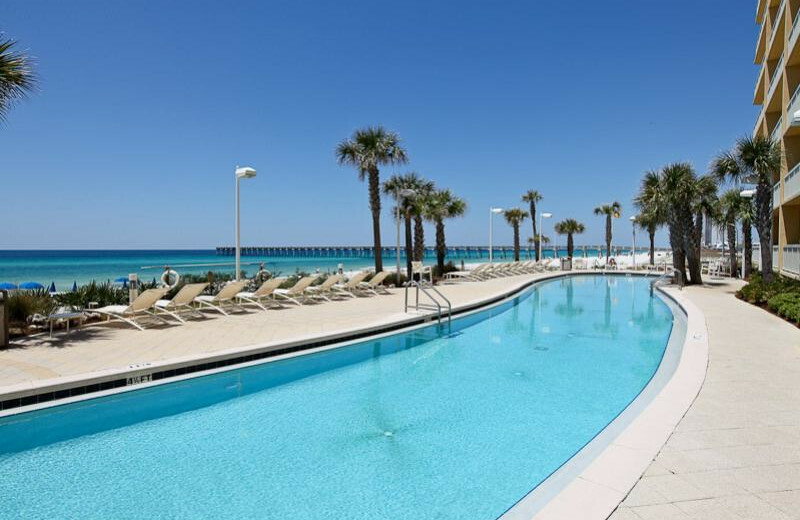 Sterling Resorts has a variety of properties for you to choose from for your next Northwest Florida getaway. 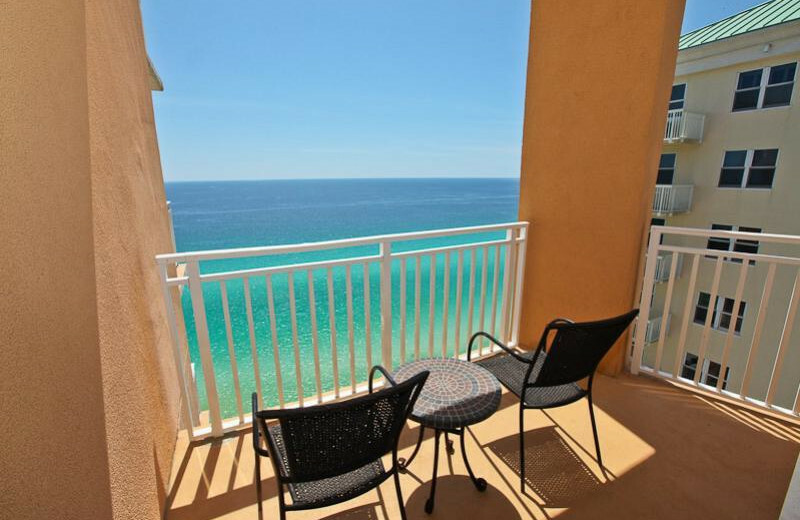 Come to Panama City Beach and Destin, along scenic 30-A, for a tranquil beachside vacation. 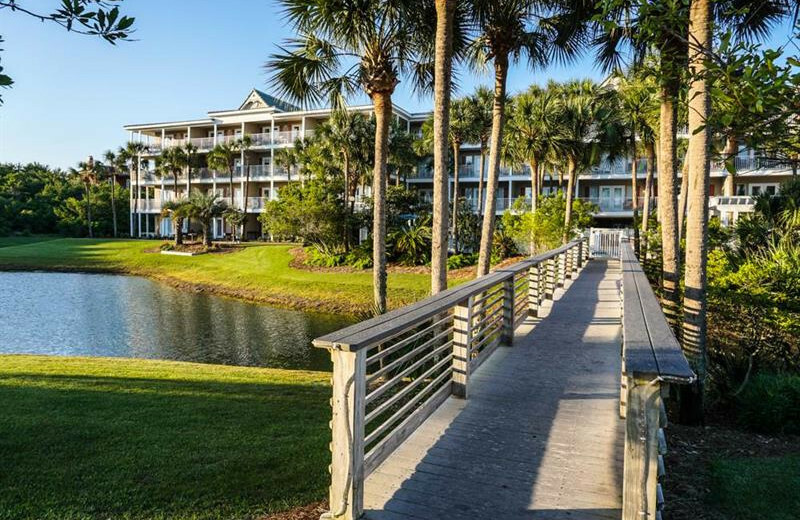 Whether you are looking for a cozy studio overlooking the water or a nine-bedroom home to fit the entire extended family, they have something for everyone. 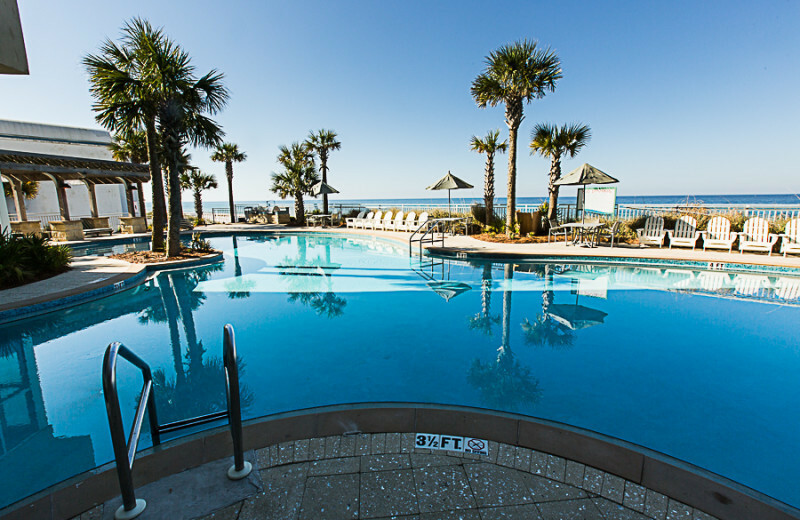 Beautiful private balconies, seaside pools, spa services, and fitness centers will ensure you have everything that you need throughout your stay. 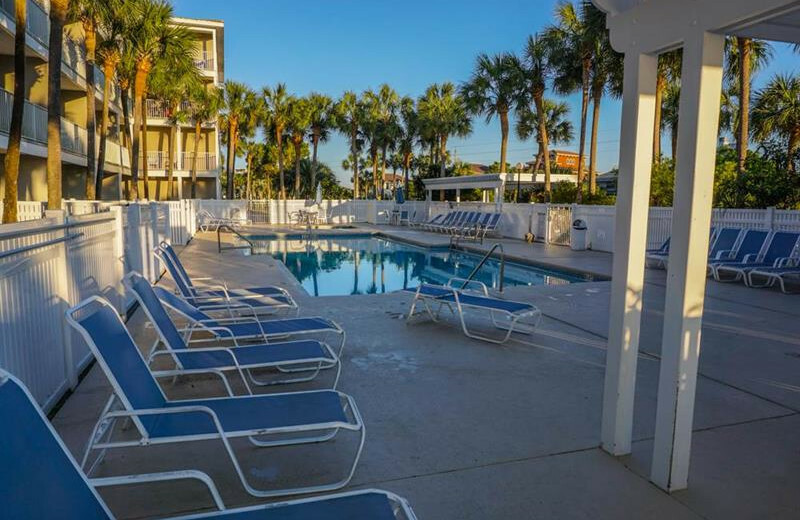 Easy access to the white sandy shores, the marina for boat rentals, shopping, fine dining at Pier Park, golf courses and much more awaits! Pack your bags for the adventure of a lifetime! 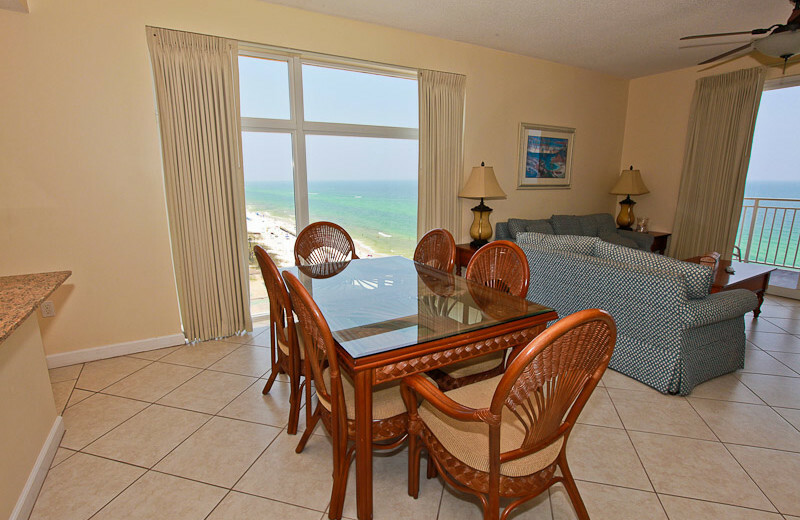 Spend the day under the sun on the warm sandy beaches of the Gulf of Mexico with your family. 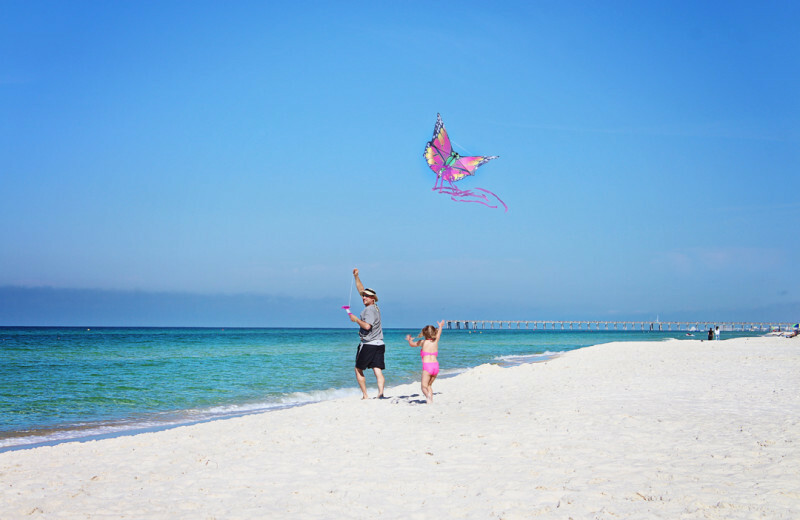 See who can build the best sandcastle, hunt for seashells, or just walk along the surf and enjoy the beautiful weather. 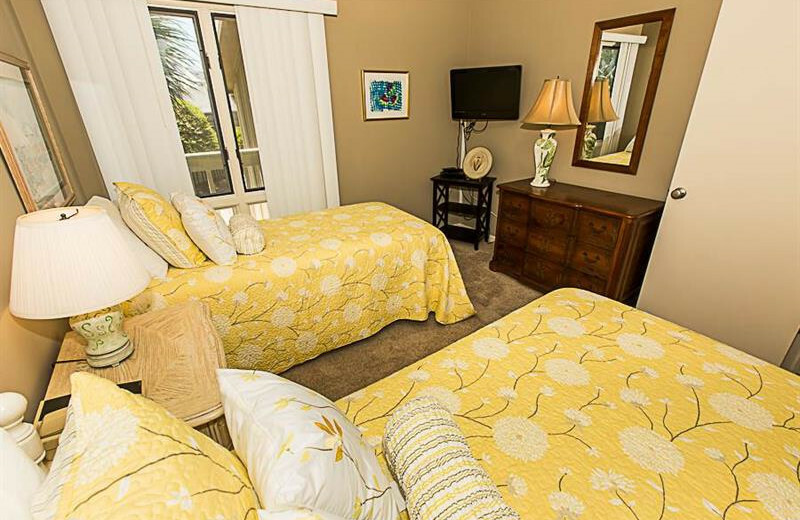 All this and more is just steps from your Sterling Resorts accommodation! 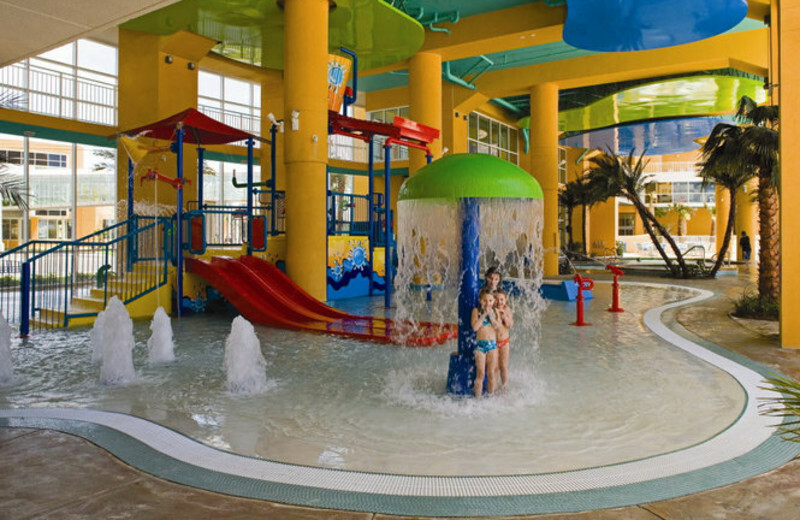 Sterling Resorts has a comfortable abode to fit any size family. 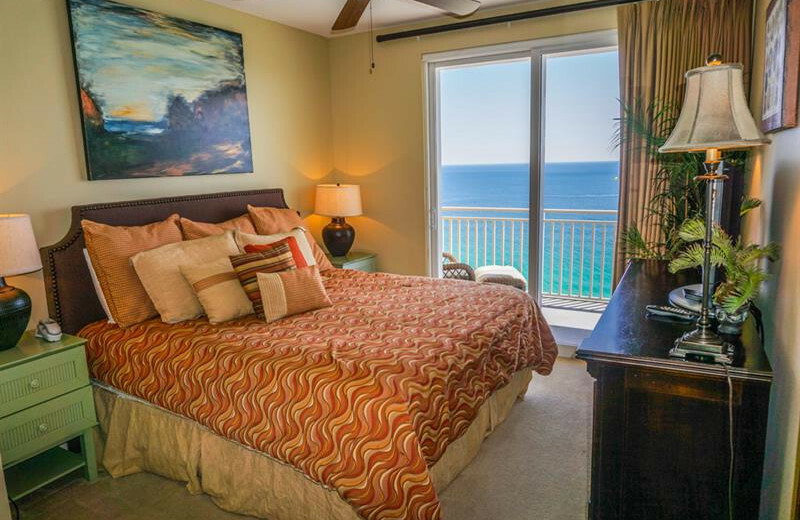 From cozy one-bedroom condos to sprawling beach houses, you can make sure everyone sleeps soundly. 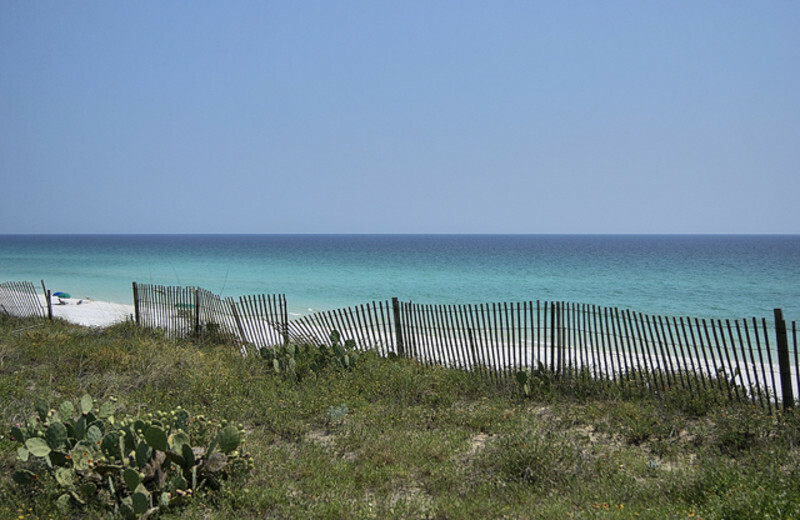 The Panama City Beach area keeps everyone engaged with golf courses, shopping, fine dining and the pristine sandy shoreline. There is no better way to spend quality time together! Don't forget your golf clubs when you are planning a trip to Florida. 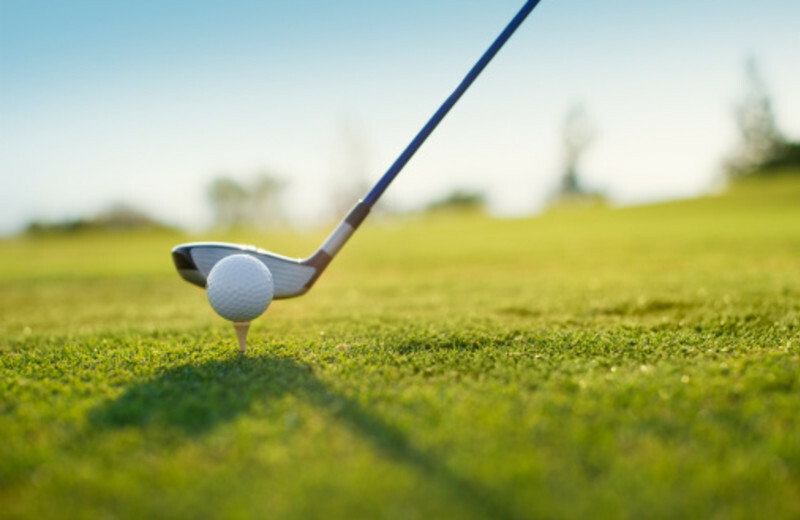 When you stay with Sterling Resorts you have easy access to two championship courses including the only Nicklaus Design Course in Northwest Florida. 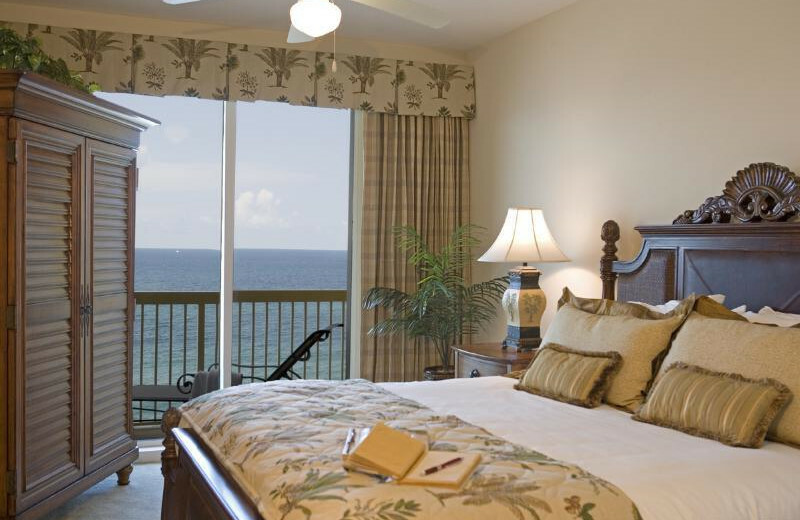 Practice your swing overlooking the Gulf of Mexico on lush fairways. 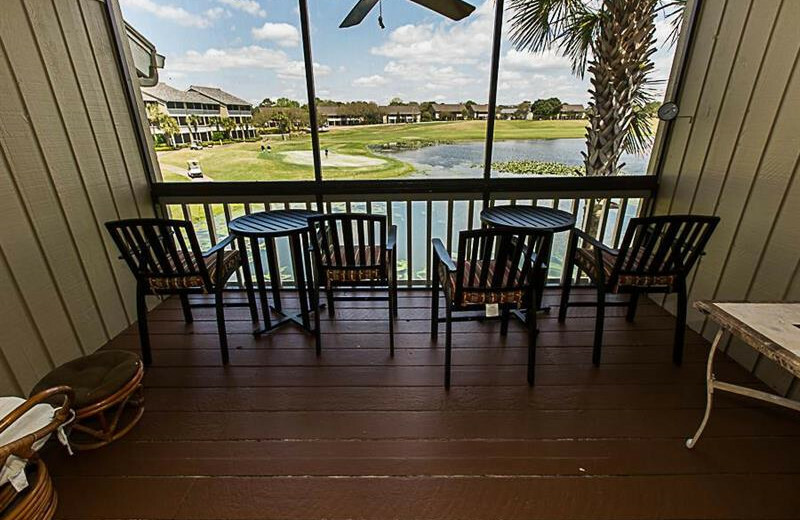 The golf lover won't find a better place to enjoy a round! 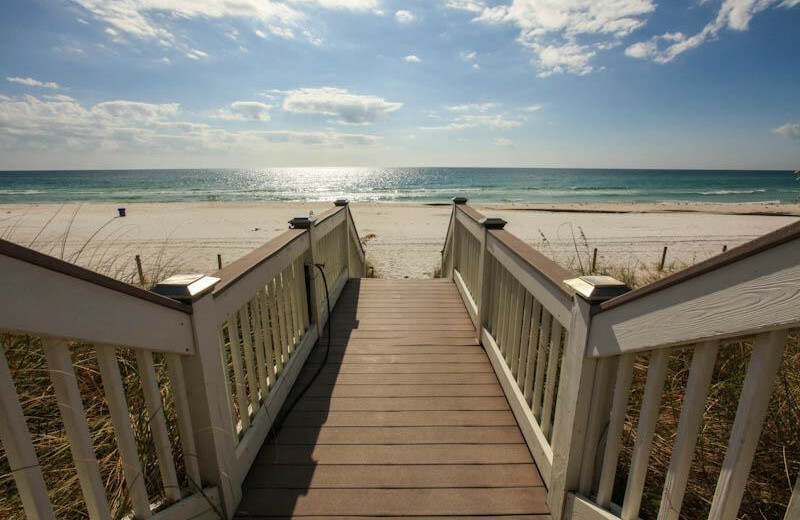 Sterling Resorts offers incredible venues for your magical Florida wedding. 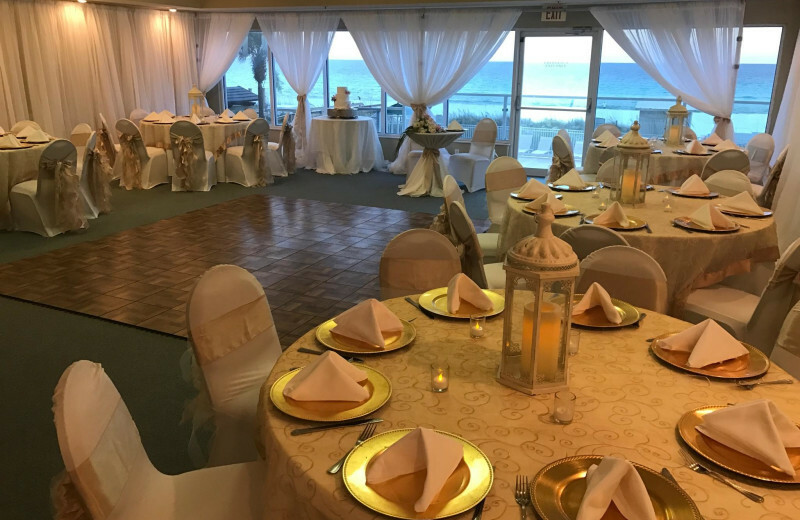 Sterling Sand offers a beautiful beachfront location for when you exchange your vows, and an elegant indoor ballroom that overlooks the ocean for your reception. 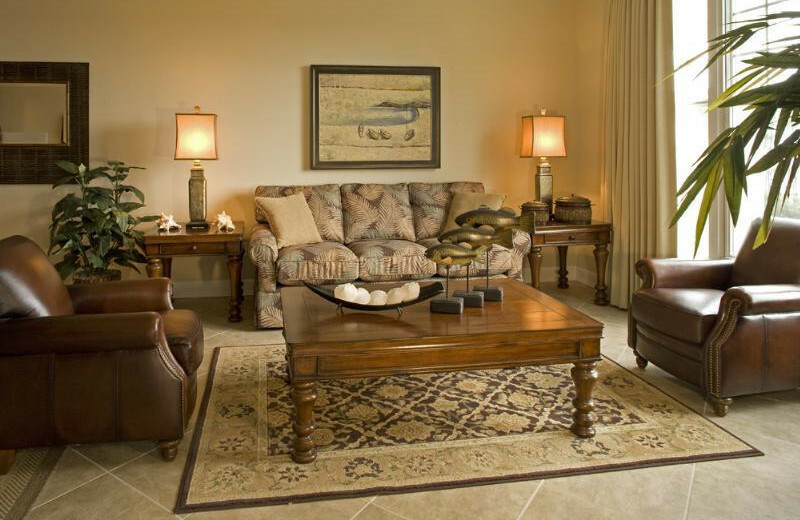 Their premier accommodations ensure all your guests feel right at home, too. 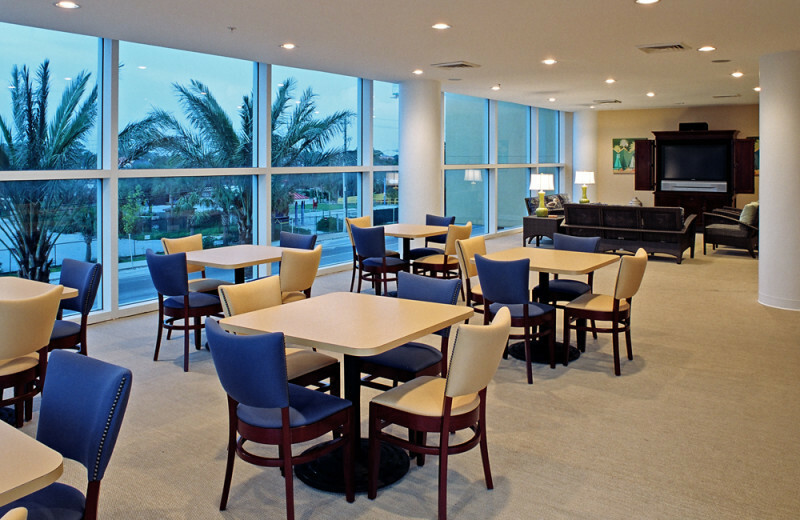 Let their professional staff assist you in planning an unforgettable event! 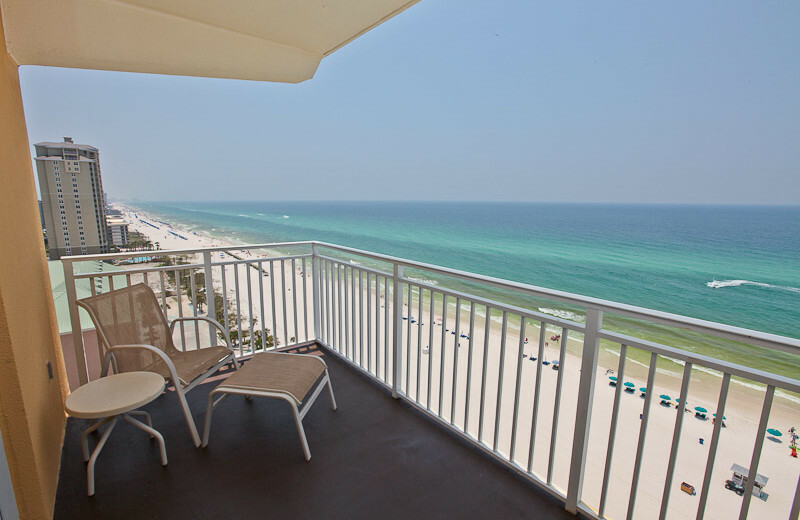 Head to Panama City and enjoy views of the Gulf of Mexico! 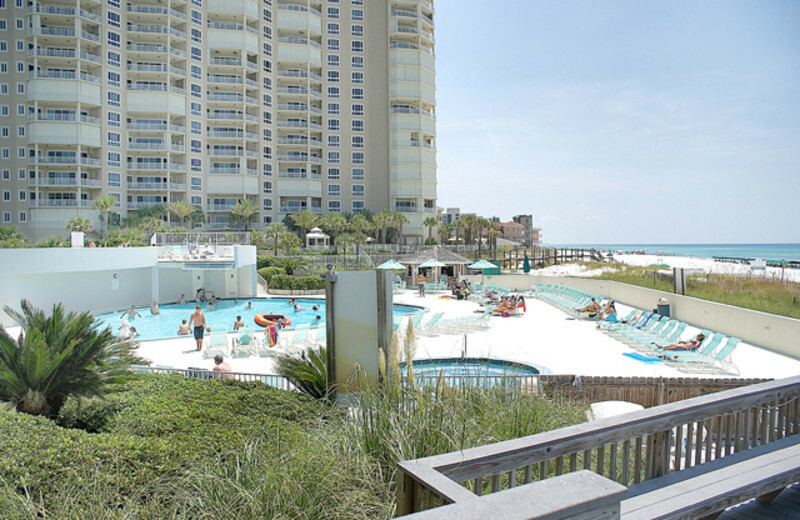 When you stay at Sterling Resorts, you'll be right on the beach. Enjoy walking along the shoreline and watching the sunset at night. 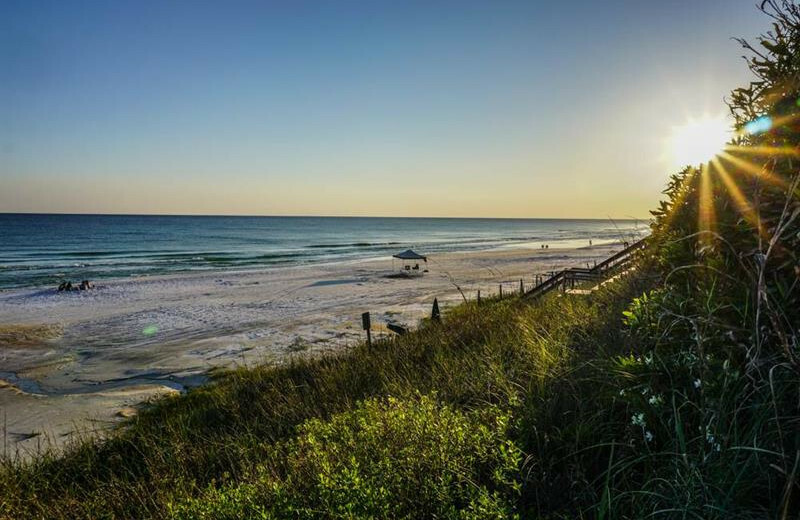 You won't want to forget your camera on your next vacation to Florida! 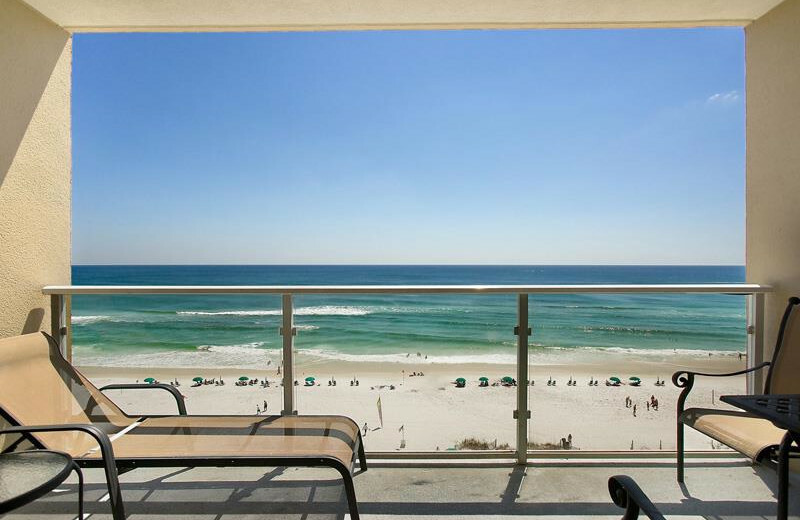 Book your vacation today. 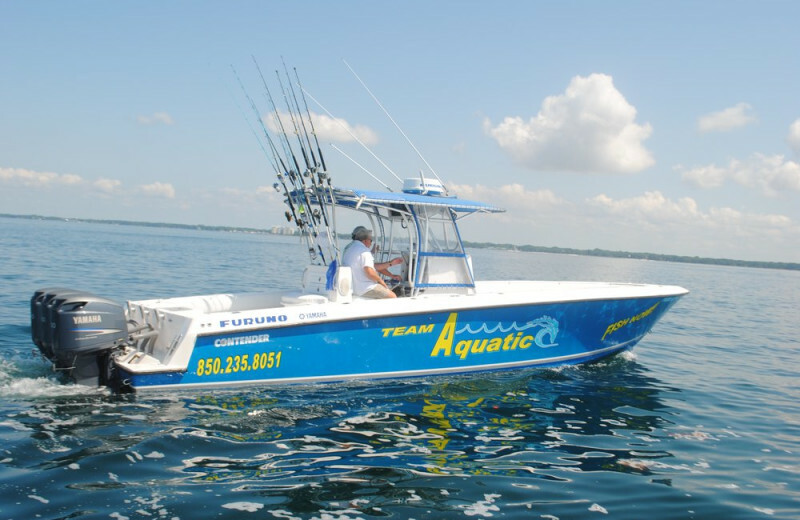 Florida is filled with ample opportunities for fishing. 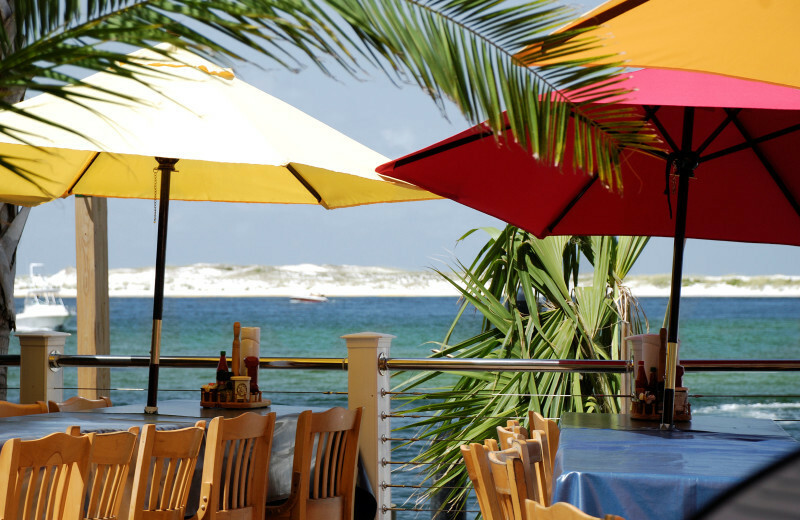 Pack up your gear and get ready for a fishing excursion along the Gulf of Mexico. 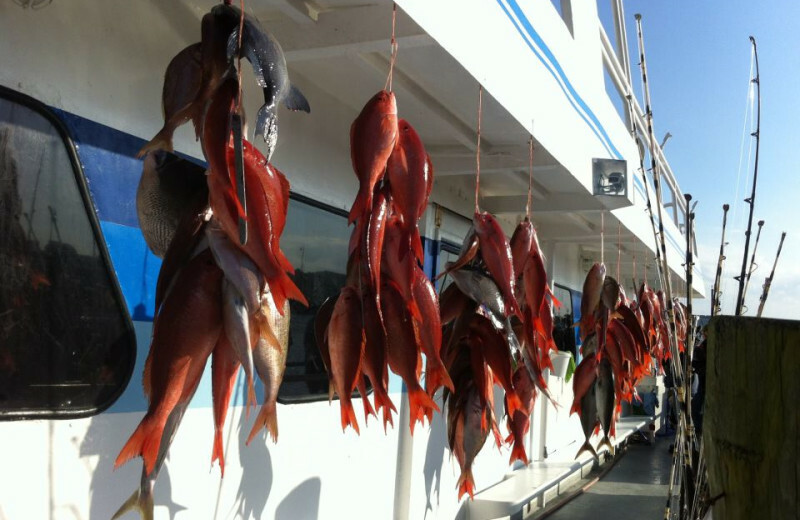 Charter a fishing boat and go deep sea fishing or fish right off of the pier. There's something for every skill level hear. Book your next fishing vacation today. 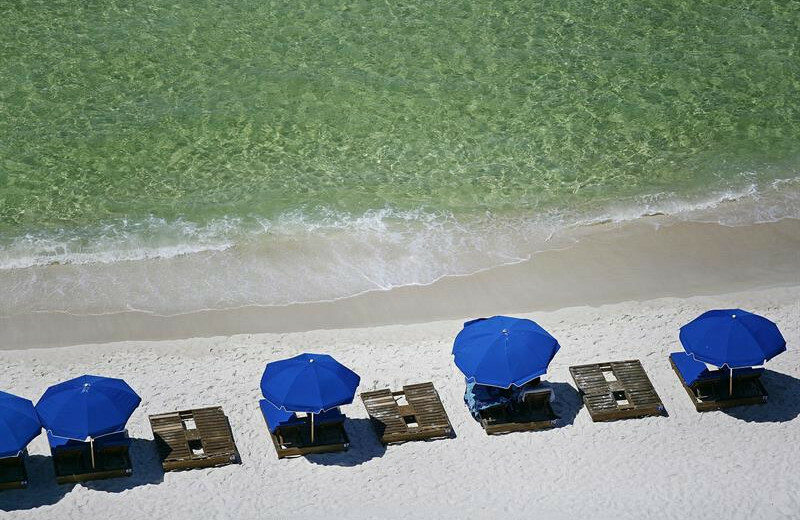 Surprise the love of your life with a trip to the beautiful beaches of Northwest Florida. 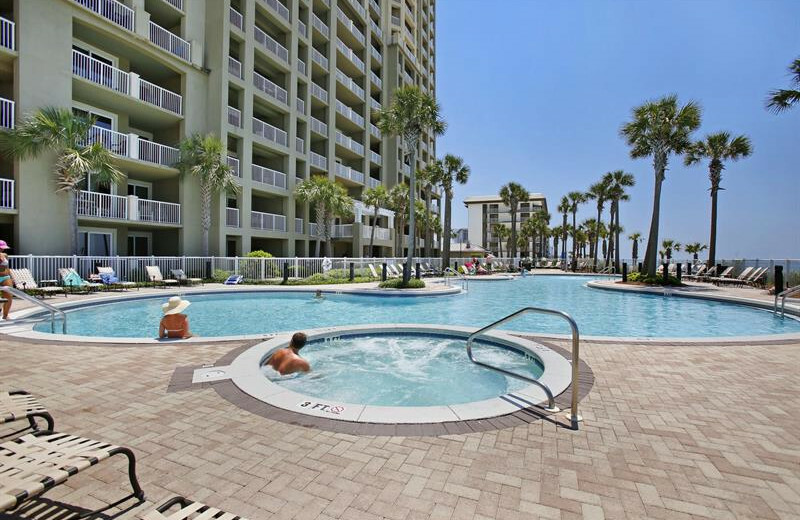 Spend the day basking under the sun on the beach or by one of the many onsite swimming pools. Make an appointment at the spa, or watch the sunset on your private balcony. 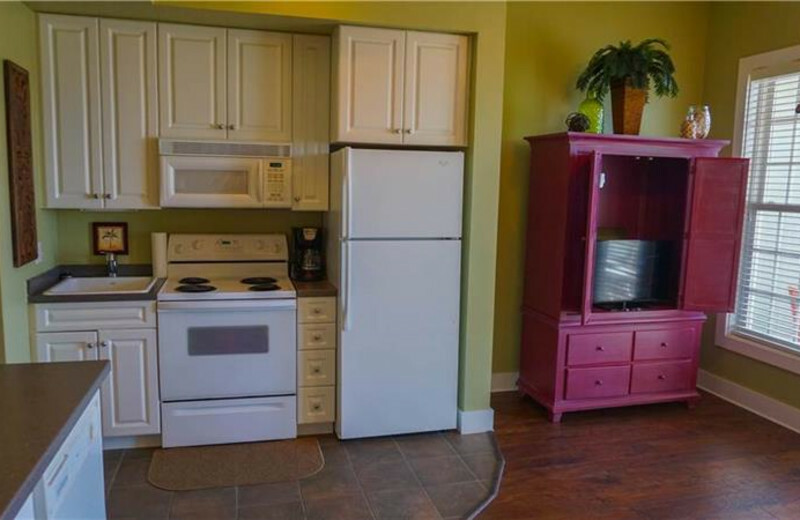 Make sure to arrange a couple of reservations to sample the area's fine cuisine. You will make memories to last forever! 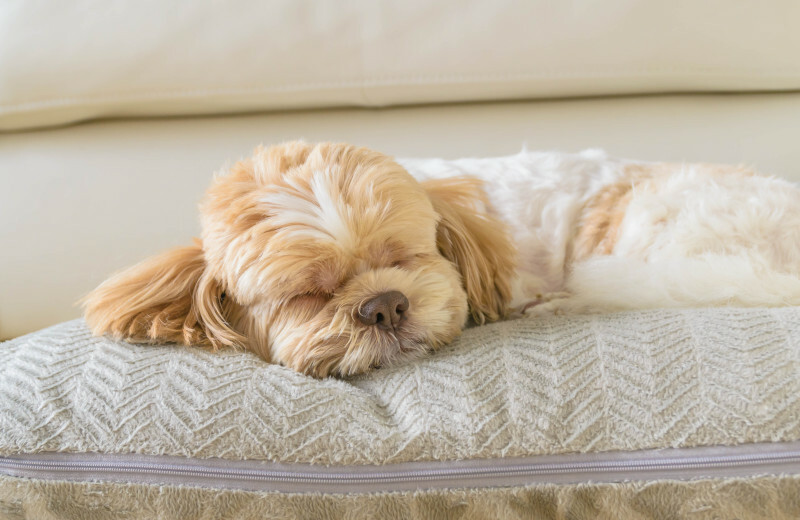 Don't feel guilty about leaving any member of your family behind. 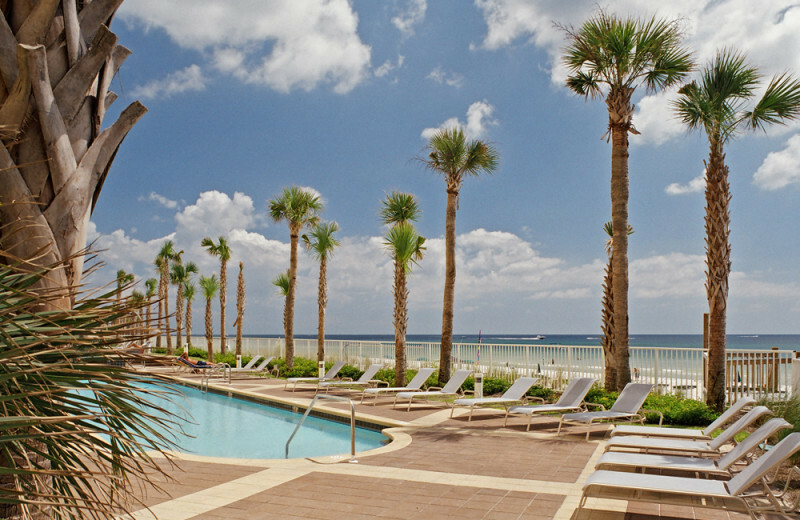 Sterling Resorts in Panama City offers pet friendly accommodations. Let the staff know ahead of time and they'll be happy to make the necessary arrangements. Just be sure to pick up after yourself and be respectful of the rules. 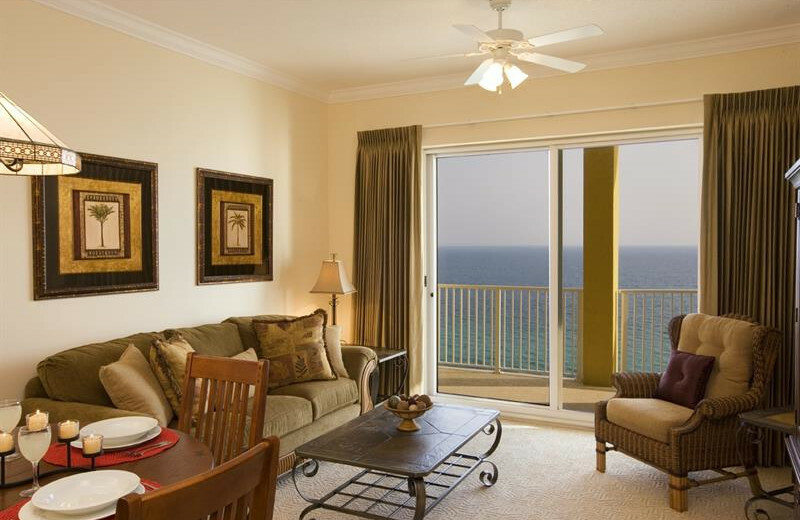 Sterling Resorts has the best of the best for rental options in Panama Beach City, Destin, and along Scenic 30-A. 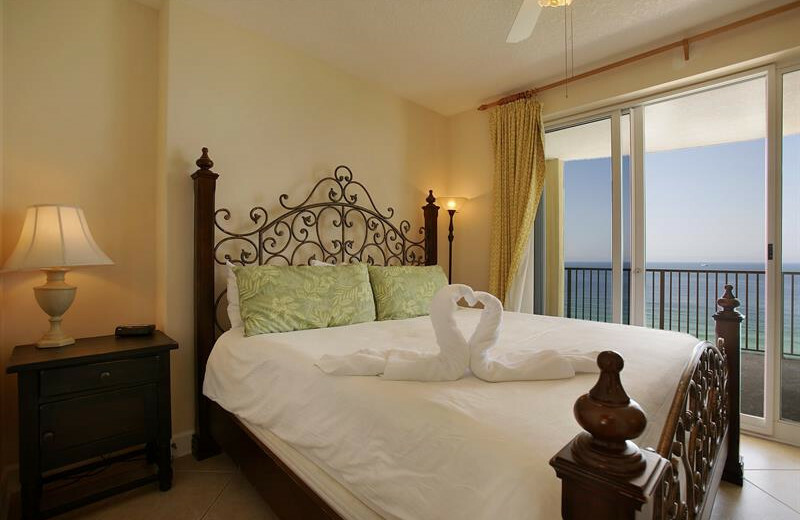 Each suite has a flat screen cable television, DVD player, laundry services, full sized kitchens, spacious living rooms, dining areas, and private balconies overlooking the white sandy beaches. 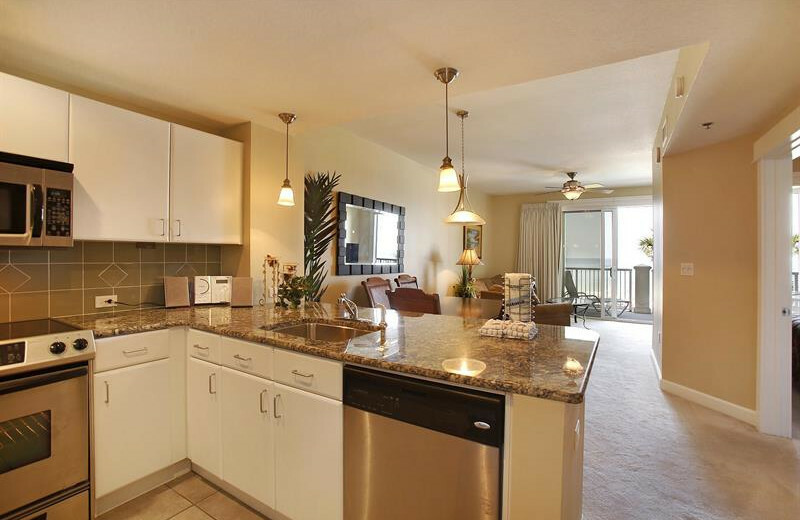 You will have access to the nearby marina, spa services, golf course, shopping and fine dining. 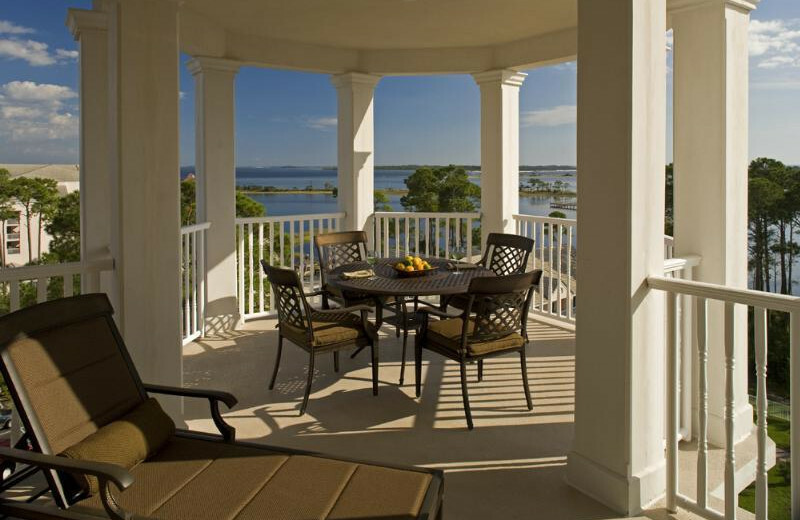 Live like royalty when you stay with Sterling Resorts! Plan a honeymoon that you and your spouse will remember for the rest of your lives! 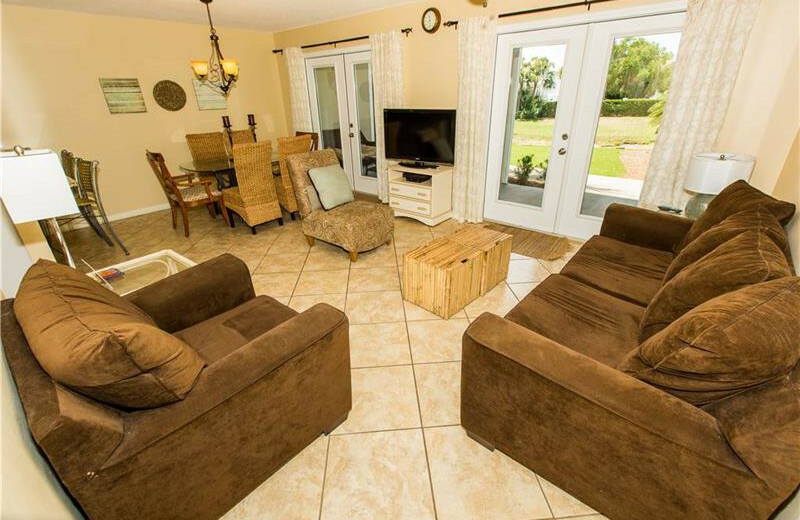 Sterling Resorts has luxury accommodations that allow you to relax and enjoy your first moments together as a married couple. 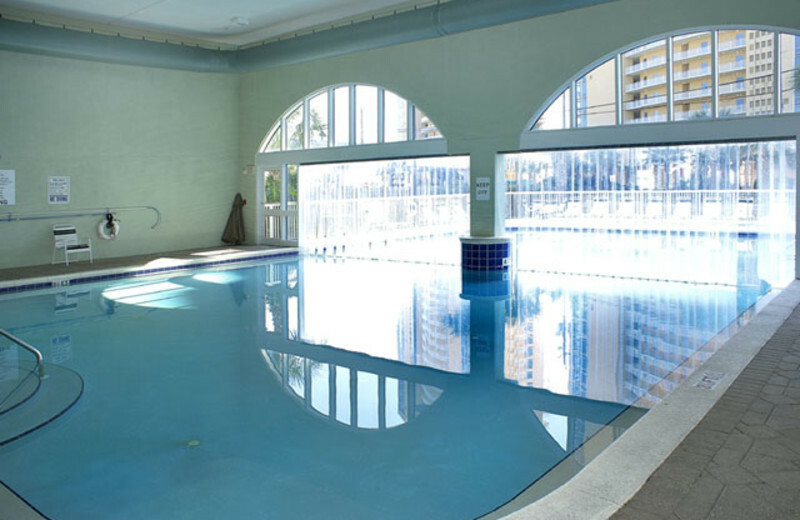 Spend the day lounging by the pool or playing the surf. 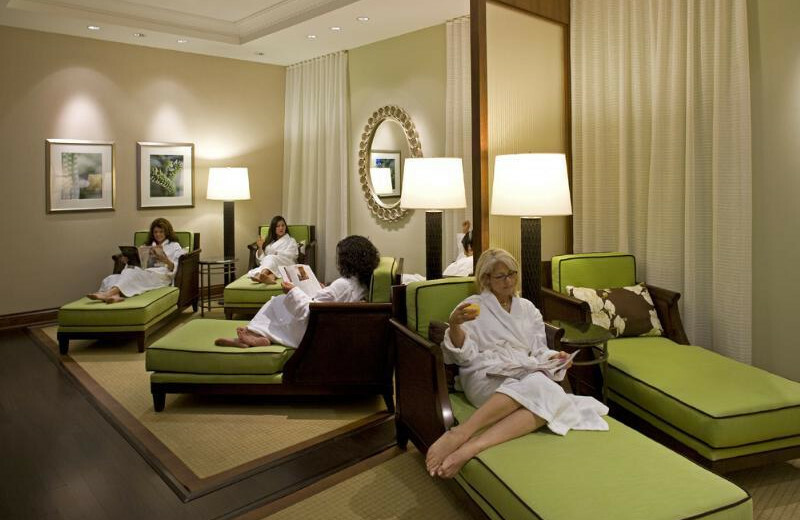 Make an appointment at the spa, sweat at the fitness center, stroll along the beachside shops and taste the fine dining of the area. You will never find a better place to start a life together! 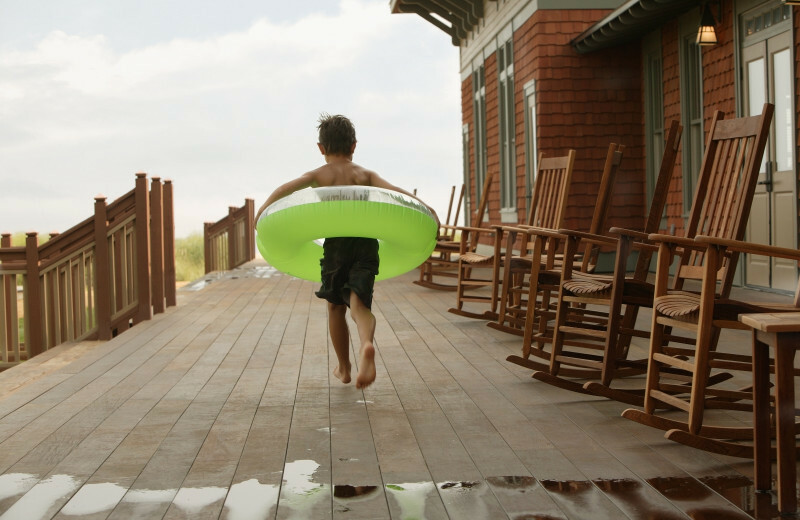 Just because you are on vacation doesn't mean you have to throw your healthy habits out the window. 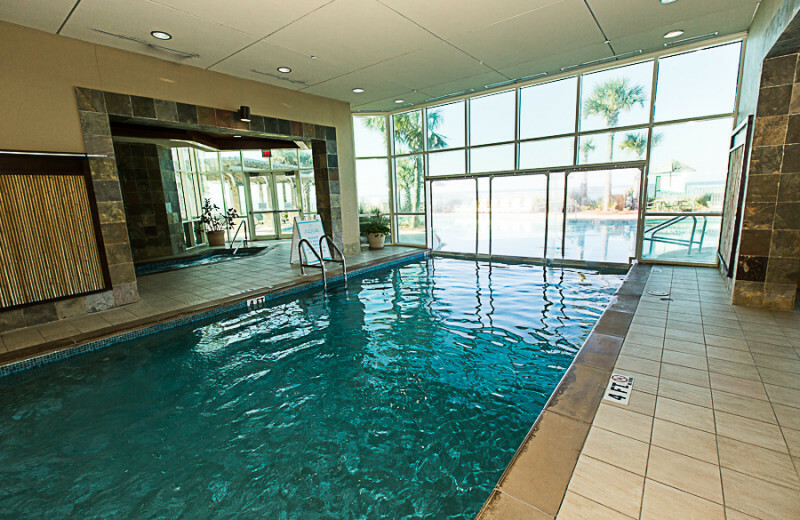 Sterling Resorts has a state of the art fitness facility, swimming pools, nearby hiking trails and much more to keep your blood pumping. You can indulge in the fine cuisine with a good conscious! 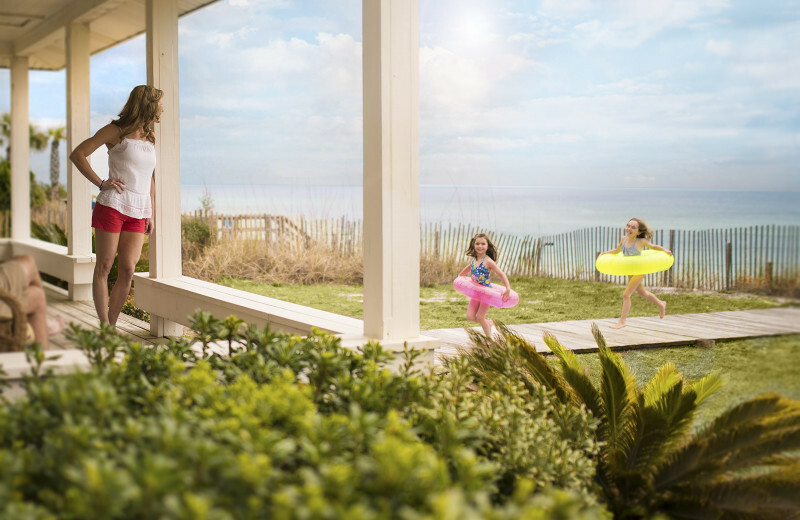 The whole family can share a beautiful beachside abode with room for everyone when you book with Sterling Resorts. 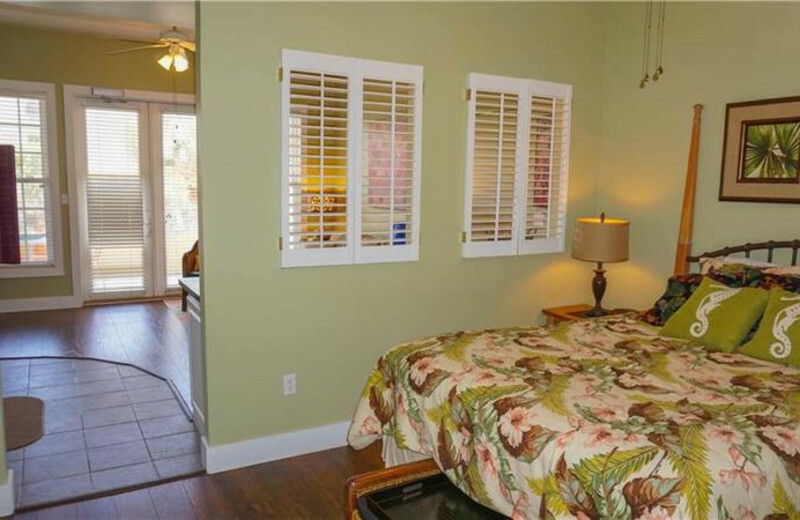 Sprawling nine-bedroom rentals create a comfortable experience for each member of your family. 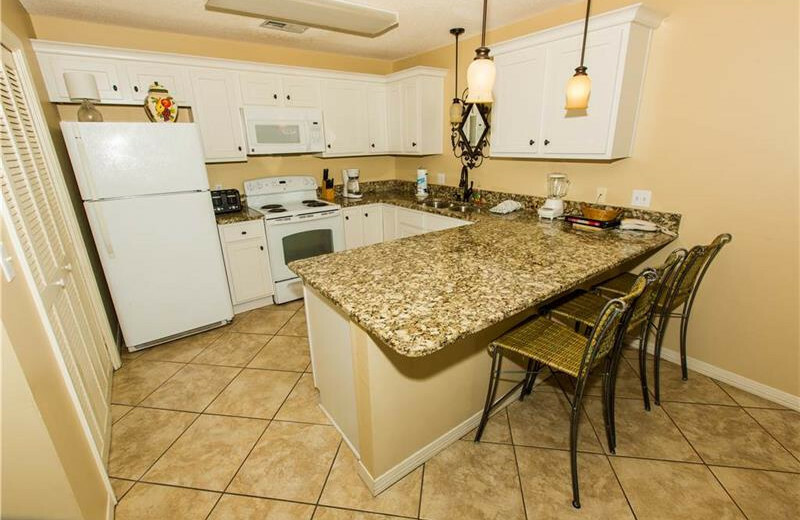 Full kitchens, flat screen televisions, DVD players, spacious living areas, private balconies and much more keep everyone together for the holiday season! 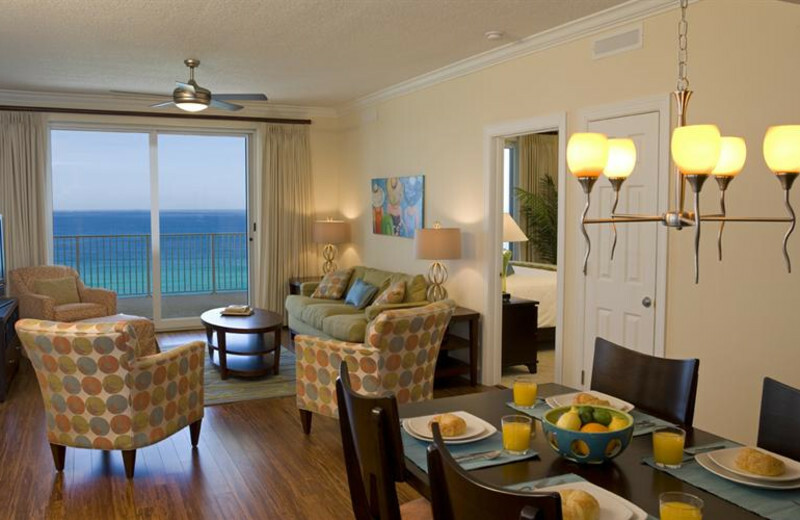 When you stay at Sterling Resorts, you'll never want to leave! 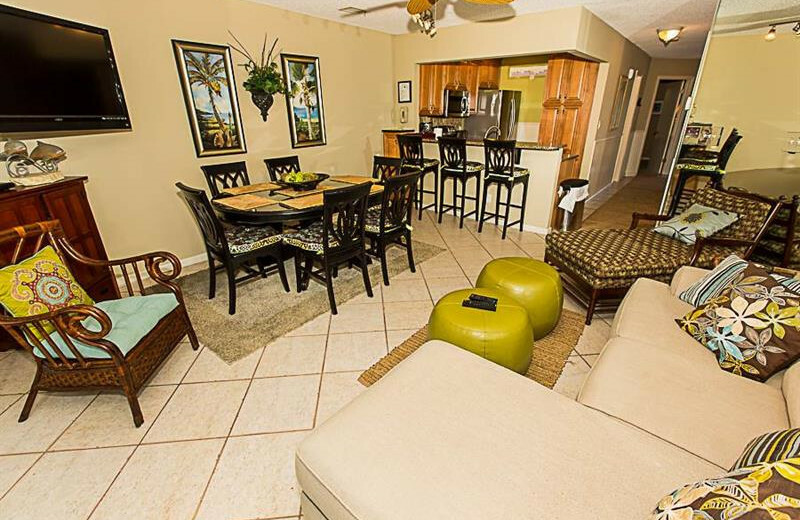 Ask the friendly staff about condo and villa options and you can have the best of both worlds! 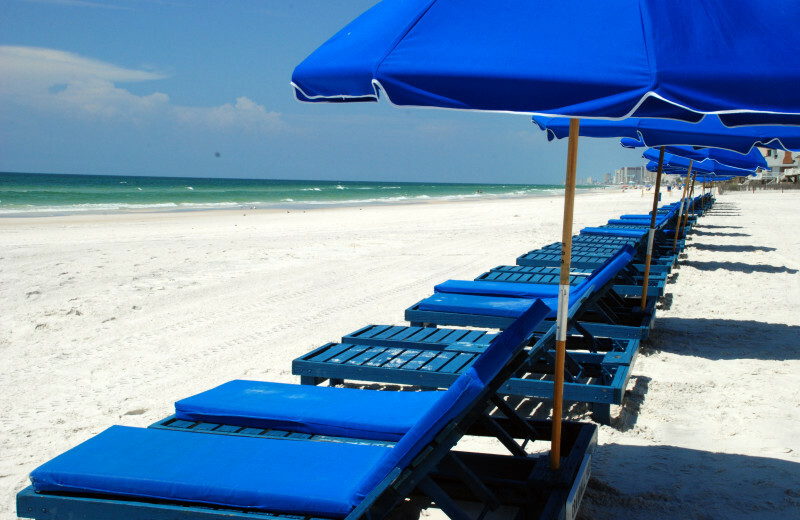 Florida can be your home away from home if you play your cards right! Check out the place on vacation today and who knows? Maybe it'll become more permanent. 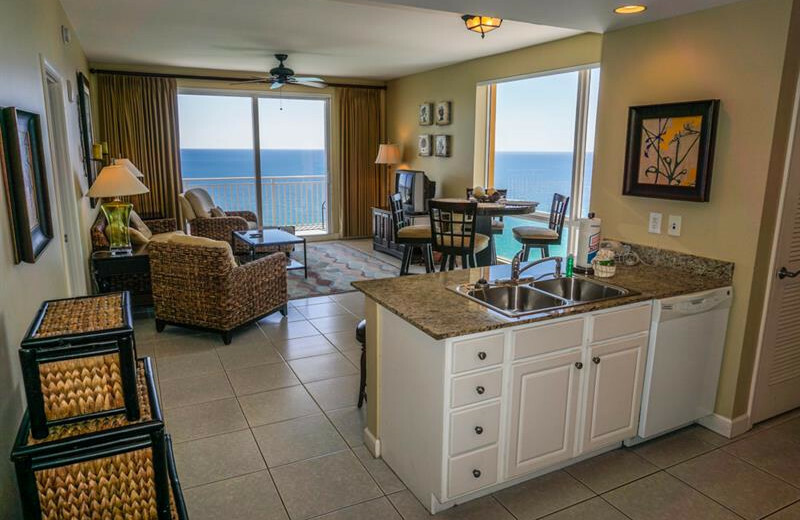 This property is ranked number 1 on Top Vacation Rentals in Panama City Beach. Read about it here.